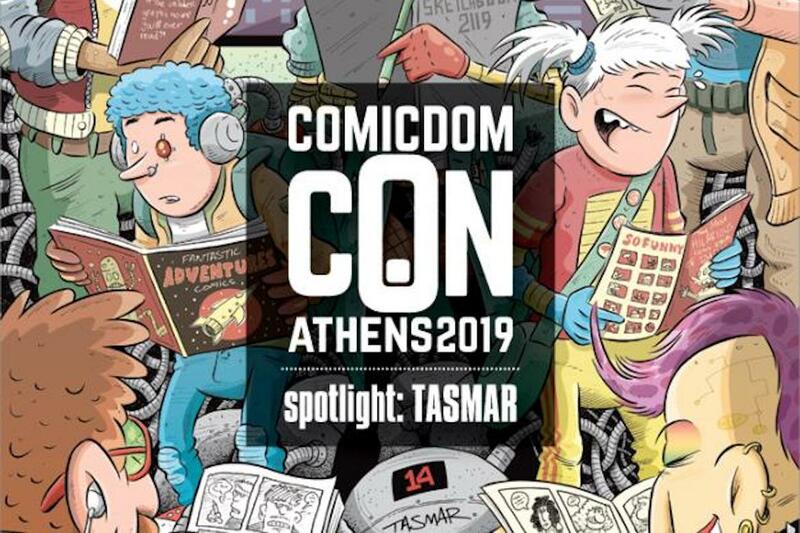 One of Greece’s largest conventions is set to transform an entire Athens neighborhood into a major comics celebration from April 19-21. For the 14th consecutive year, Comicdom Con Athens invites thousands of comic fans from throughout the world to the Hellenic American Union and French Institute of Athens, where apart from the main exhibition, an extensive series of events and workshops will take place. The convention includes comics exhibitions, film screenings, workshops for scriptwriting and illustrating, a children’s program, a bazaar of Greek comics shops and publishers, the artists’ alley, the self publishers’ alley and the Greek Comics Awards. The festival also includes the increasingly popular Comicdom Cosplay contest wherein Greece’s best cosplayers compete to create the most elaborate costumes while giving the most dynamic stage performance. The winner will represent Greece in the London-based European cosplay competition (EuroCosplay) in October. This year’s guests include Archie Comic Publications co-CEO Nancy Silberkleit, acclaimed Spanish artists Raúl Allén and Patricia Martin, British writer Dan Watters and Italian artist Stefano Zanchi, among others. Comicdom Con Athens is organized by the non-profit organization Comicdom Press, the Hellenic American Union and the French Institute of Greece. 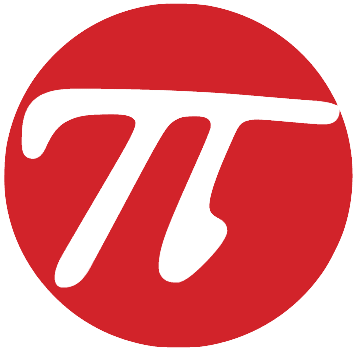 The event has has drawn more than 10,000 in past years. The festival has collaborated with international foundations including the Billy Ireland Cartoon Library & Museum, the Hergé Museum and the San Francisco-based Cartoon Art Museum. The event’s exhibitions have featured work by acclaimed comic artists such as Will Eisner, Charles Schulz, Hergé, Neal Adams, Winsor McCay, Jack Davis and Brian Bolland, among others.